In 2015, Pro Bono Australia recognised Aimee Mundt and Anastasia Smietanka as two of the most influential individuals in the Australian pro bono sphere. Aimee is an admitted solicitor, having graduated from Griffith University with a Bachelor of Laws (Class I Hons) and the University Medal. She currently works as a commercial litigation lawyer and was previously a Legal Officer at Animals Australia, one of Australia’s leading animal protection organisations. 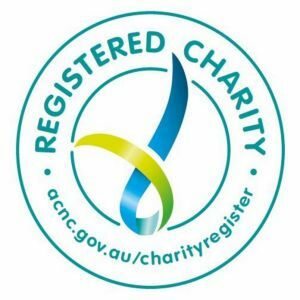 In 2015, Pro Bono Australia recognised Aimee as one of the most influential individuals in the Australia pro bono sphere. Aimee has presented as a guest lecturer in Animal Law at Monash University and Griffith University. Aimee also co-founded Australia’s first and only national animal law moot, the Australia New Zealand Intervarsity Moot on Animal Law. Prior to founding ALI, Aimee was the Deputy National Co-ordinator of the Barristers Animal Welfare Panel from 2012 - 2014. Aimee’s passion for gaining a global perspective on animal protection has seen her travel to England to intern at Compassion in World Farming, publish peer reviewed articles in international law journals and write a paper on the success of the European Union’s approach towards animal protectionat King’s College London. Aimee has also been a member of the Law Institute of Victoria’s Animal Welfare Working Group, a research clerk for Voiceless and the Humane Society International and was the President of the Griffith University Animal Welfare Society. Anastasia is a Barrister at the Victorian Bar. She has been involved in the animal law movement for over seven years with leading organisations including the Barristers Animal Welfare Panel and Voiceless. She is currently also a member of the Legal Advisory Council at Voiceless, and on the Board of a number of animal rescue and foster care charities. She was the National Co-ordinator of the Barristers Animal Welfare Panel from 2012 to 2014 (and prior the Victorian Co-ordinator from 2009 to 2012), and was a speaker at the Voiceless Law Lecture Series in Melbourne 2013. She graduated from a Law/Media degree at the University of Melbourne in 2011 with an honours degree in French. While at the University of Melbourne, she was the President of the University of Melbourne Animal Protection Society. She lives in Melbourne with her four fur babies, an assortment of foster dogs and the occasional piglet. She is the co-founder of the Australia New Zealand Intervarsity Moot on Animal Law. Lakshinee completed Bachelor of Law and Bachelor of Commerce degrees at the University of Melbourne and is currently working as a lawyer at a government agency. Her interest in animal rights issues began at university after meeting some inspiring student activists. Since then, she has volunteered with several animal protection organisations, using her legal skills to assist with research and the provision of pro bono advice. Emilia brings her wealth of experience in the law, not for profit boards and best-in-class animal petting skills to ALI. Emilia is one of ALI’s legal case managers, and is your go to person with any non-litigious queries. She’s also a director on ALI’s board and so is keen to speak to everyone who shares ALI’s vision and is interested in working together. Malcolm Caulfield has spent most of his professional life as a scientist, working and researching in universities and industry. He is the author of over thirty scientific papers. Malcolm came to Australia in 1998 and completed a law degree at the University of Western Australia. While working in commercial litigation, he was asked by Animals Australia to act for them in relation to a strategic case involving live export. Malcolm's work contributed to the Department of Regional Development commencing the first ever prosecution of a live exporter on animal cruelty grounds. After moving to Tasmania, Malcolm became Animals Australia's first legal counsel, and during that time wrote the first textbook on animal cruelty law in Australia. 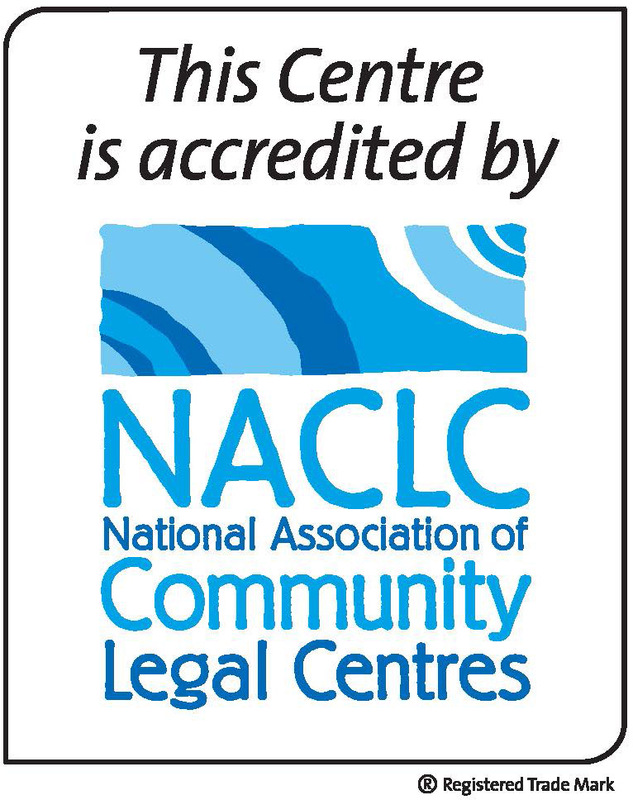 In order to provide legal help to all Australian animal groups, Malcolm set up the Animal Welfare Community Legal Centre. Malcolm is a member of the Tasmanian Animal Welfare Advisory Committee. He was also a founding member of Vets Against Live Export. Malcolm's new book, 'Animals in Australia - Use and Abuse' can be purchased here.